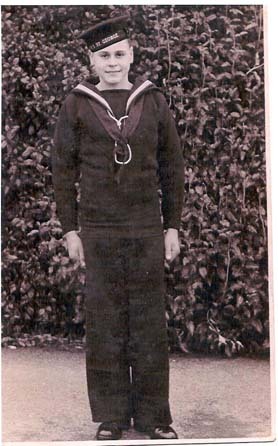 "SCHOLES, PATRICK J., BOY SEAMAN"
SCHOLES, Boy 1st Class, PATRICK JOHN, C/JX 216425. H.M.S. Neptune. Royal Navy. 19th December 1941. Age 16. Son of Mr. and Mrs. J. E. Scholes, of Northfleet, Kent. Chatham Naval Memorial Panel 45, Column 2.